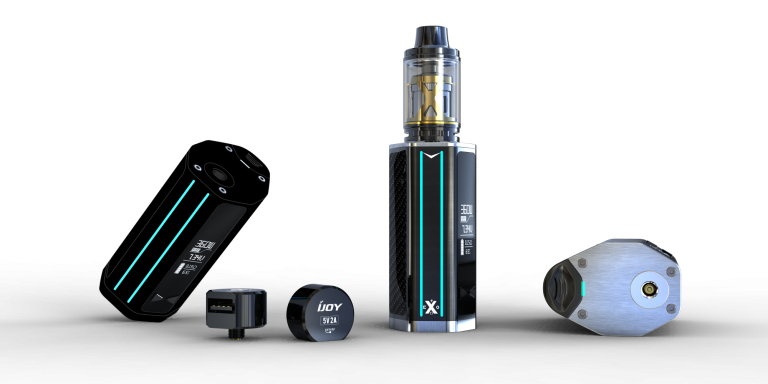 Best Vape Starter Kits Around! Why is my Ecig or Vape Pen Giving a Bad or Burnt Taste? 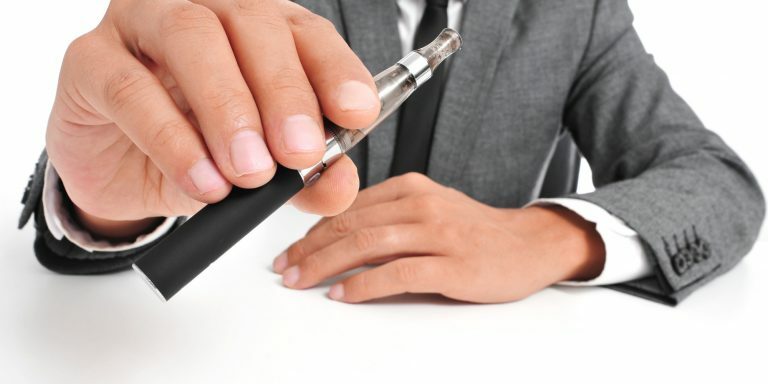 Is your Vaporizer Pen giving you a bad or burnt taste? A Vape Pen giving a bad or burnt taste can happen when you are vaping dry, meaning your atomizer or cartomizer is dry and not receiving enough e juice (nicotine juice) when puffing on your device. When your wick is not getting enough e juice to vape, it will give a burnt or bad taste, which can harm your atomizer / cartomizer if you vape too much when it is dry. This happens more so on ecigs (the cigalikes) because of their design – namely that most ecigs have disposable cartridges for ejuice. An e-cigarette can give off a burnt taste pretty easily when it gets low because there may not be enough e juice to reach the heating element, which can give off a burnt taste when vaping. 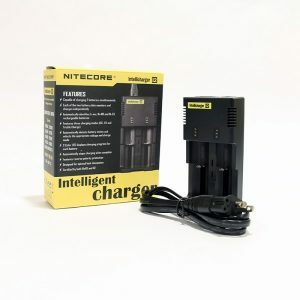 When an e-cigarette starts to give off a burnt taste there’s not much to do but to replace the disposable cartridge. When you are tasting a bad or burnt taste on a vape pen with a dry wick, all you need to do is re-fill your E-Juice. Many people prefer vape pens over ecigs when they learn this difference. 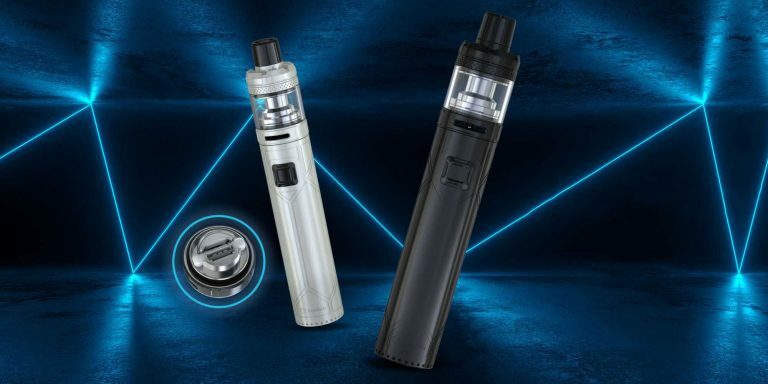 Vape pens can have the same issue of burnt taste, but it is not as prevalent and the situation can be evaded much more easily, because they are refillable. 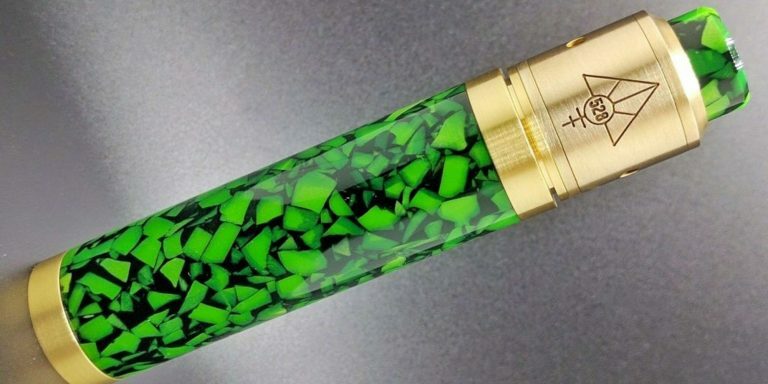 One other thing that you can do with wicked tanks on vape pens, for instance a Ce4 or Ce5 tank, is you can tilt the vape pen upwards so that the wicks get submerged in the remaining ejuice. If you are using a top coils tank, one trick is to tilt the battery and tank to submerge the wicks in e juice before vaping or while vaping. 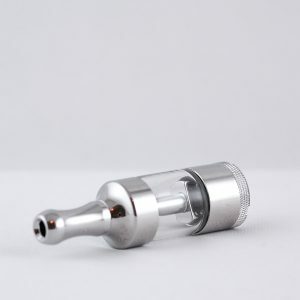 We recommend that you get a bottom coil clearomizer tank (BCC) like the T3S, or MT3 as you can see the amount of liquid in it and when it gets too low, just refill it. Pretty simple really. 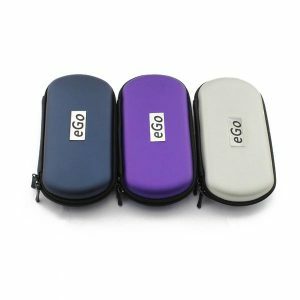 If you are using a variable voltage vape pen like the eGo Twist Vape Pen or Vision Spinner and you are experiencing a bad or burnt taste, you might have the voltage set too high. Variable voltage vape pens are only designed to vape at a certain voltage and when surpassed that amount will supply too much heat to your coil too fast (Which will give your E-Juice a bad taste). 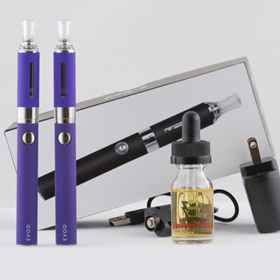 Even though variable voltage vape pens have a reading of 3.2 – 4.8+, you rarely need to increase your voltage to 4.8+. Increasing your voltage to over 4.4 will usually give you a bad or burnt taste depending on your coil. We highly recommend that you stay between 3.2 -4.0 volts to ensure a perfect warm vape instead of nasty burnt taste vape. If you turn your vape pen voltage settings down to 3.2 and are still experiencing a burnt taste, you will probably need to replace your atomizer coil. 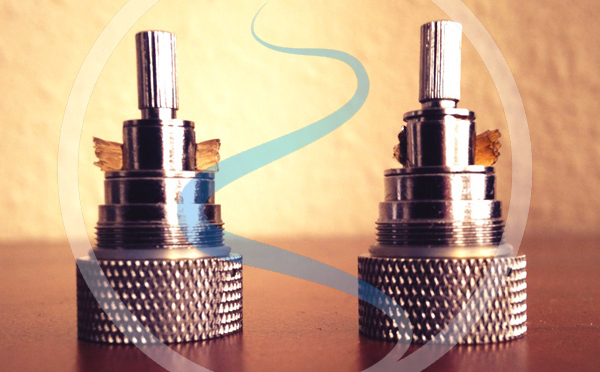 One of the main problems vapers run into is experiencing a bad taste because of a dirty atomizer coil. Cleaning your atomizer coils often will prevent a bad or disgusting vape from happening, unless of course you just need to replace your coils and at that point, there is nothing you can do to clean a bad coil. There are many ways to keep your coils clean and some of the best ways will include, cleaning with a paper towel, cleaning with rubbing alcohol or cleaning with vodka. Keeping your atomizer coils clean is one of the most important aspects of vaping and if your are consistent with keeping your coils clean, you wont need to replace them as often. If you have a bad or burnt taste vape from your vape pen, another main problem is that you are vaping with a bad or burnt atomizer coil and it just needs to be replaced. If you are experiencing a burnt taste, this problem can always be solved by purchasing a set of replacement atomizer coils. Replacing your atomizer coils often will give you a much better vaping experience and less problems such as, leaking tanks, gurgling tanks, E-Juice in your mouth among others. 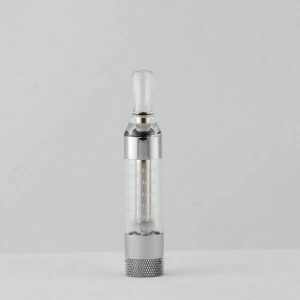 If your atomizer coil is bad or burnt, your clearomizer tank will often have these symptoms, which is when you know its time to get some replacement atomizer coils. 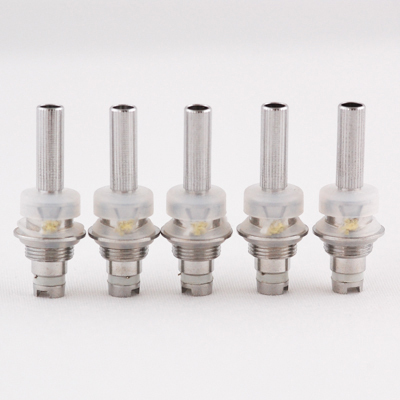 Replacement atomizer coils come in all shapes and sizes, however, the most universal is the Bottom Coil Clearomizer (BCC) Tank. The BCC has a universal coil system that fits many different styles of tanks. The picture above shows you a clear example of when you need to replace your atomizer coils. Although you can still burn an atomizer coil internally and not notice, this is the most basic indicator of when you need to replace your atomizer coils. If you start to experience low vapor, no vapor, bad flavor, low flavor, leaking tanks, gurgling tanks, etc – Replace your coils. Hi, recently ordered 2 vape pens, which are my first vape pens ever. One vape pen is perfect i couldn’t ask for anything better, the second one on the other hand has me questioning. The taste after a few hits began to taste burnt. At first I thought this was normal, but after looking at the instructions paper, I realized it could be my atomizer coil. After further research I realized it was the atomizer coil. I began to also realize after a few more hits, it began to gurgle slightly. I just received this package around 3-4 pm yesterday. I was wondering if this is just a normal thing for the “breaking in” of a new vape or that I actually have to replace the atomizer coil. When you first break in a tank, it is normal for it to taste burnt as you are burning in a new wick or “coil”. It is not necessary for you to buy a replacement coil after 1 day, however replacement coils will need to be replaced often. See the image about half way down the page of a burnt coil here: (http://slimvapepen.com/vape-pen-giving-bad-burnt-taste/). You know you need to replace your coil when half of your coil is missing or literally burnt. If your coil is tasting burnt and gurgling, clean it by soaking it in rubbing alcohol and let it dry out for a couple hours. Once everything is dry, assemble your parts and tighten everything back down. Fill your tank back up with e juice and let the e juice soak into the wick for about 5 minuets, everything should be tasting fine. If you are still experiencing issues with a leaking tank, gurgling tank or burnt taste coils, we will send you a replacement. 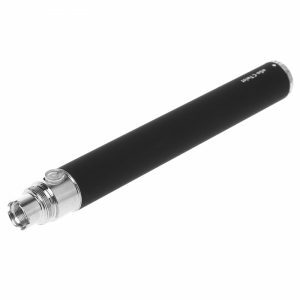 Slim Vape Pen carries a long line of the most popular Vape Pen Products. 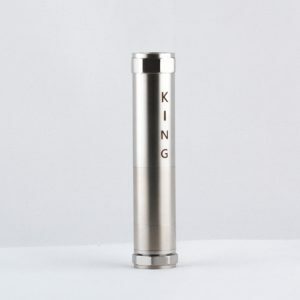 For all your Vaping needs, take a look around the site and choose what style works best for you! 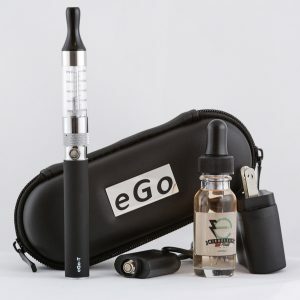 We carry a massive selection of Vape Pens, Vape Pen Starter Kits and Vape Pen Accessories, including; Mech Mods, Atomizers, Batteries, Cases, eJuice, Wick, Wire and more! Slim Vape Pen, Vape Pen Starter Kit, Vape Pen Mods © 2019. All Rights Reserved.